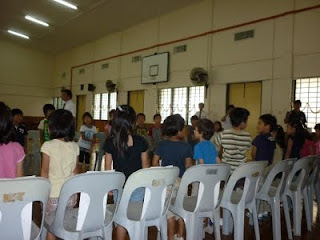 Arata went to a trial session of Japanese school. It was targeted to the children who are starting the Primary from next April. 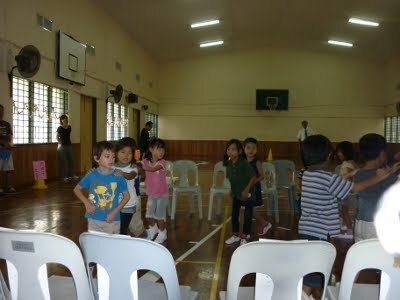 When potential children were sitting in a big hall, they were lining up by alphabetic name order, I learnt this later. Interestingly, it's not by their first name but their family name, and of course it's 'my' family name! I'm so used to the Western way and it was a fresh surprise!